We’re a diverse, passionate group of nomads. As a team we have expertise in everything from information activism to responsible data to inclusive facilitation. Julia is an activist with an incurable crush on civil society and humanity at large. Coming from the Hungarian transparency community, she has been an advocate for government openness with a special focus on corruption and a passion for finding out what motivates people on the individual level. Prior to joining the Engine Room, Julia was leading the international work of the Sunlight Foundation. She regularly speaks and writes about the challenges and potential of using technology for social change activism, and when she doesn’t geek out about work, she loves watching her daughter play. Julia leads on fundraising, strategy and organisational development. Anneke is a lawyer-turned-human resources aficionado who loves women’s rights and tango. Prior to moving to Barcelona where she is based, she worked at international civil society organizations on issues of human rights, transparency and accountability, and judicial corruption. She is now developing and improving systems and policies around hiring, development, compensation and benefits, and the team’s overall well-being. Anneke acts as People Lead, managing relationships within The Engine Room to ensure the organisation is a happy, healthy and effective place to work. 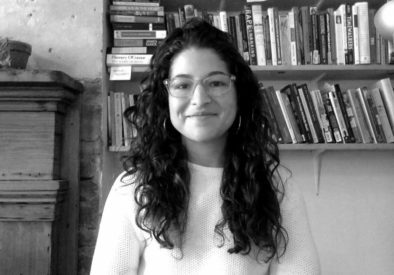 Zara is a researcher, writer and linguist who is interested in the intersection of power, technology and social justice. Her past work included campaigning for an access to information law in Spain, investigating the impact of open data in the extractive industries in the Middle East, and supporting data literacy efforts with civil society and journalists across the world with School of Data. She was a 2016/17 fellow at Data & Society, and is currently a Visiting Research Fellow at digitalHKS at the Harvard Kennedy School. Zara works across the whole team to support the development of strong research outputs and designs ways for us to build meaningful relationships with partners and communities. Maya acts as The Engine Room’s Techno Queen supporting communication, research, and technology process and intersections between them. Anca has worked in the open government and civic tech space as a community organizer with civil society groups around the world. 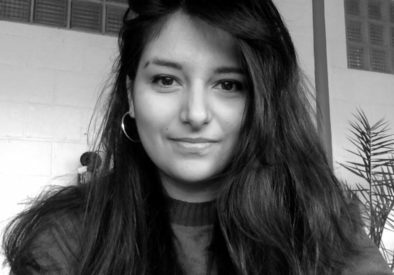 She has spent the last four years at Chilean NGO Ciudadano Inteligente where she directed the regional open data initiative Desarrollando America Latina and co-founded AbreLatAm, the Latin American open data un-conference. Anca is interested in community organizing, in strengthening the technical – and political – capacity of civil society groups, and donor trends in the space. 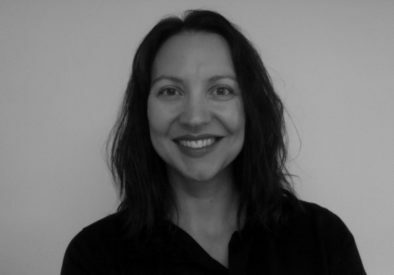 Anca is the Catalyst team lead, managing the Matchbox programme globally and coordinating Latin American partnerships. Nonso enjoys listening to conversations with a good dose of history and philosophy, but also strategic thinking. Before joining The Engine Room, he worked with Caerus Associates, Herock Nigeria and recently Reboot on ICT4D, open government, open data, public health, media development and public sector governance initiatives. He is passionate about rigorous design and evaluation of social change initiatives, and brings that passion to The Engine Room. Prior to working in international development he worked as a geologist and started several small businesses in technology and education. 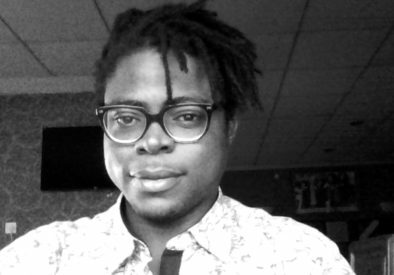 Nonso manages The Engine Room’s Matchbox projects in the Sub-Saharan Africa region. 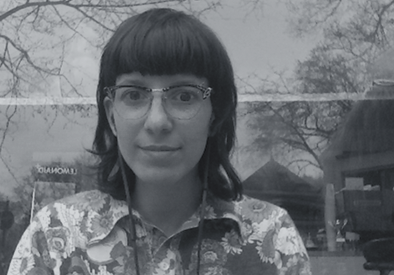 Elissa is an eager organizer, problem solver, and process implementation expert. She has a keen eye for finding the most efficient and human way to tackle any challenge. Before joining the Engine Room, she taught everything from college-level political science in Ecuador to math for kindergarteners. You can often find Elissa playing Risk with her family, rink-side watching her son play hockey, or at the horse stables with her daughter. 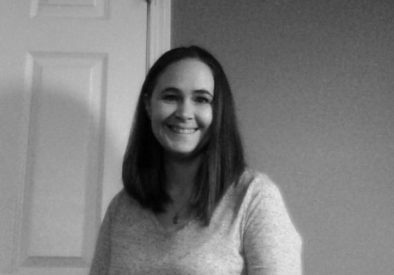 Elissa manages day-to-day operations of project contracts, logistics and contractors, and oversees financial upkeep and billing. Lesedi has a background in computer science and non-governmental organizations and has a strong interest in social change. He is also interested in data science, platform development and working with passionate people. Previously, Lesedi co-founded Positive Innovations for the Next Generation, an N.G.O. which focuses on youth, health and technology and more recently he founded Tau Technology with the aim to create innovative, scalable and sustainable technology solutions in resource limited settings. 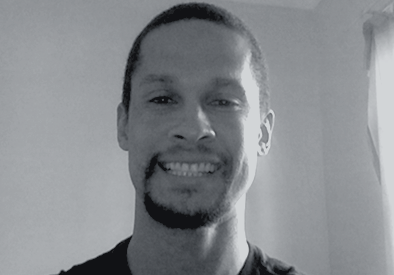 At the Engine Room Lesedi continues his exploration of ways in which tech can help kickstart or improve projects and processes and ultimately change people’s lives. Lesedi coordinates the Light Touch Support Program. This program provides pro-bono expertise, advice and recommendations to organizations who need help with various aspects of their projects or internal processes. 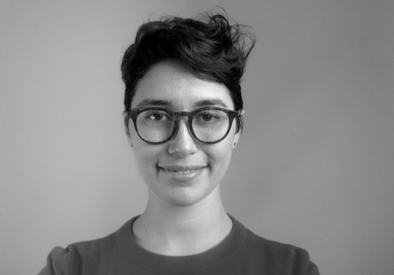 Paola is a feminist Chilean journalist who promotes responsible and effective engagement with tech and data. Through the years, she has worked at Poderomedia Foundation, leading the organization’s training program for Latin American journalists, designers and developers, and she coordinated the community behind the Influence Mapping project, an international group supporting activists to map power networks. She supports the tech and data initiatives of emerging and well-established organisations that fight for social justice, and works closely with with sexual & reproductive rights activists. 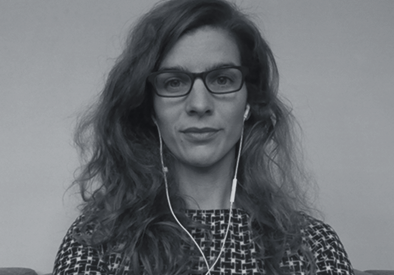 Paola oversees The Engine Room’s organisational security portfolio, designing and managing security support to partners and helping the team implement healthy internal security practices, and supports partners on their data and technology projects. Laura is a curious learner and communicator. She is fascinated by technology, international development and grammar rules. 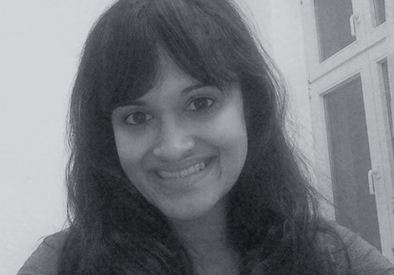 Before joining The Engine Room, Laura worked as a communications consultant to mission-driven organisations, as the Editorial Director of a social enterprise in India, and as program coordinator at the Information Program of Open Society Foundations. You can usually find Laura running around outside, exploring the nooks and crannies of New Orleans, or adopting new hobbies (currently, boxing and learning the mandolin). Laura leads communications efforts at The Engine Room, managing our external communications channels, finding the best ways to distill our research and build knowledge externally and internally. 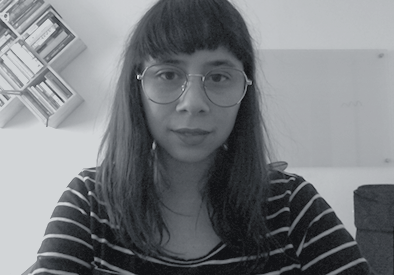 Paola supports the Engine Room’s research team on a variety of projects with research, documentation and storytelling. Sara is a feminist activist and writer with a background in gender and technology, digital movement building,and advocacy. Previously, she worked for the Association for Progressive Communications as the global coordinator of Take Back the Tech!, a collaborative campaign to address online gender-based violence and for the YWCA as the director of women’s advocacy. Sara is interested in how individuals and organisations use digital technology to create change in their communities, and she loves the power of stories. Sara manages projects related to responsible data, including our digital identity portfolio, and works with partners to develop advocacy strategies. 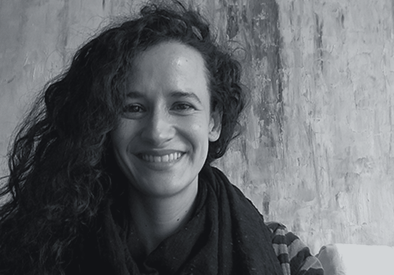 Sacha is a British-Lebanese researcher and project manager captivated by ethnography, technology and social change. Her past work includes localising a refugee family tracing platform in Iraq, setting up humanitarian innovation labs in Iraq and Somalia and researching the effects of international development on Jordan’s tech sector. Sacha has worked with Oxfam, the International Rescue Committee, women human rights defenders and a digital rights organisation in Beirut. She’s a balcony gardener, ardent urban cyclist and an aspiring bookbinder. Sacha designs, implements and delivers research that meets our partners’ needs. 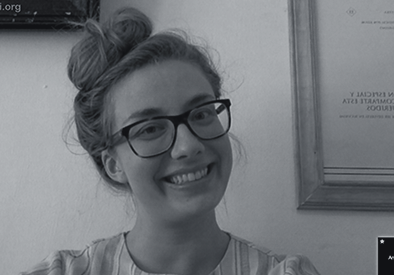 Madeleine is a London-based researcher interested in those moments when people, social justice and technology meet. 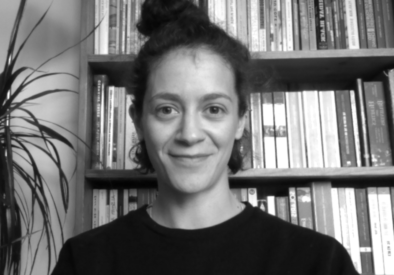 She has worked with interdisciplinary design and research teams in the UK, on projects ranging from building financial resilience amongst low income single parents, to public engagement with health data sharing in the National Health Service. Current obsessions include learning to fix her own bike and reading short stories. Madeleine designs, manages and conducts research across a range of Engine Room projects.